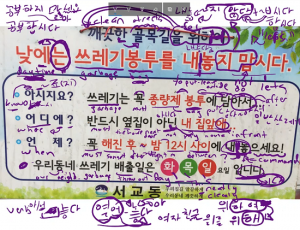 In the previous two lessons, you were subject to the confusing explanations of ~는데 and ~는 데. Now that those two difficult/confusing lessons are finished, I can go easy on you and describe some grammatical principles that aren’t as difficult to understand. 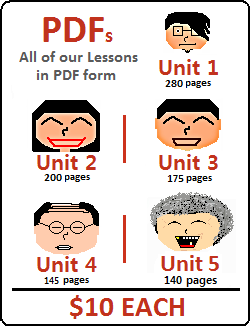 In this lesson, you will learn about ~에 의하다 and ~(으)로 인하다 which look similar but sometimes create different meanings. Let’s get started. 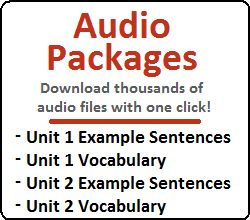 Attaching ~에 의하다 to a noun in a sentence is usually done in one of two ways. The second usage of ~에 의하다 is a little bit more complicated, but still nothing to worry about. By attaching ~아/어 to ~에 의하다, you can create “~에 의해.” This is attached to nouns to create the meaning of “due to…” You were first introduced to “~에 의해” way back in Lesson 14. As you learned in that lesson, you can attach ~에 or ~에 의해 to nouns in passive sentences. Although acceptable and understandable, remember that Korean sentences are usually not natural when said in the passive voice. However, it is important to know because you will come across it from time to time. If I told you to fill in the blanks in those two sentences, what would you write? Assume I also told you to not use the word “because of” – because we have already talked about how to say that in Korean. In both sentences the words “by” and “due to” have the same role. In both situations, we have a noun that is causing the predicating verb to occur; regardless of if it is active or passive. As I mentioned earlier in my description, in each situation what we have is a noun that is causing the predicating verb to occur. You might be wondering what difference would be created if “때문에” were used in these situations instead? Which one would sound more natural? In my mind, their differences don’t need to be distinguished. In English, and in Korean, there can be more than one way to express the same idea. In speech, (both in English and in Korean), I would be more inclined to use “because” and “때문에.” That doesn’t mean that using “due to” and “~에 의해” never happens, though. Specifically, in print (newspapers or signs on the road, for example), you might see “due to” or “~에 의해” more often. 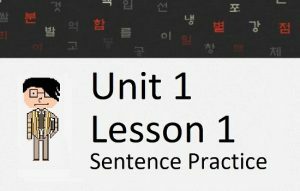 That is all you need to know about ~에 의하다, but I would like to also introduce you to another similar grammatical principle before this lesson finishes.